Tour Helicopter Crashes in Grand Canyon, Killing 3 - Integration Through Media ....! 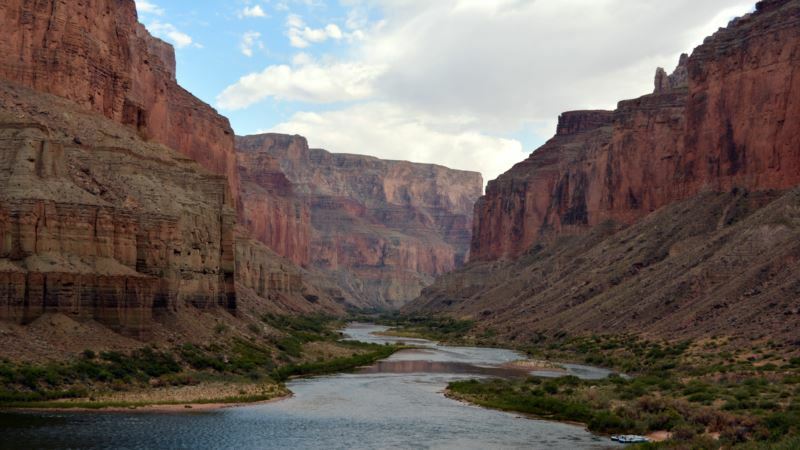 (VOA): Authorities say a tour helicopter has crashed in the Grand Canyon, killing three people. Hualapai Nation Police Chief Francis Bradley said six passengers and a pilot were on board the Papillion helicopter when it crashed around 5:20 p.m. The other four were injured, and were still being treated at the scene. An afterhours phone call to aerial tour company Papillion was not immediately returned Saturday. The company’s website says it flies roughly 600,000 passengers a year on Grand Canyon and other tours. Federal Aviation Administration spokesman Allen Kenitzer said the Eurocopter EC130 crashed in unknown circumstances and sustained heavy damage. Federal authorities will investigate.